A love of math can be nurtured in any child! Confidence and competence come from mastery of fundamental math operations. 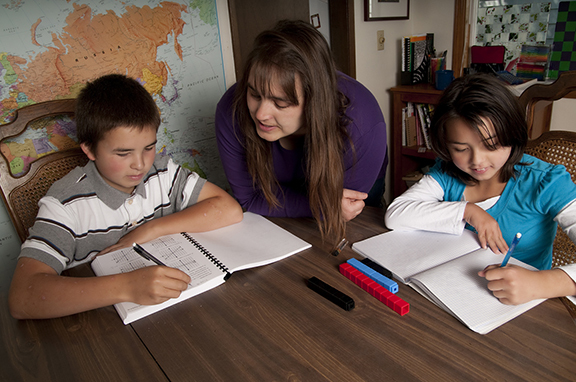 I help students achieve math mastery through tutoring and co-op math classes. Come share in the excitement! Copyright © 2018 Marna Marteeny All rights reserved.